The VATA chair is made from a polypropylene material that is mold injected in four fashion colours. They stack and ship in fours and are stylish enough in any indoor setting but are also perfect as an outdoor chair. Incredibly comfortable, they are UV and mold resistant and can be left out in coldest of Canadian winters and the hottest of Palm Springs summers. Engineered to be used for years to come indoors and outdoors with its anodized aluminum frame. This classic inspired counter stool is constructed using a solid brushed aluminum tube frame with welded joints. The seat is also given a formed seat with a slightly curved backrest for optimum comfort. 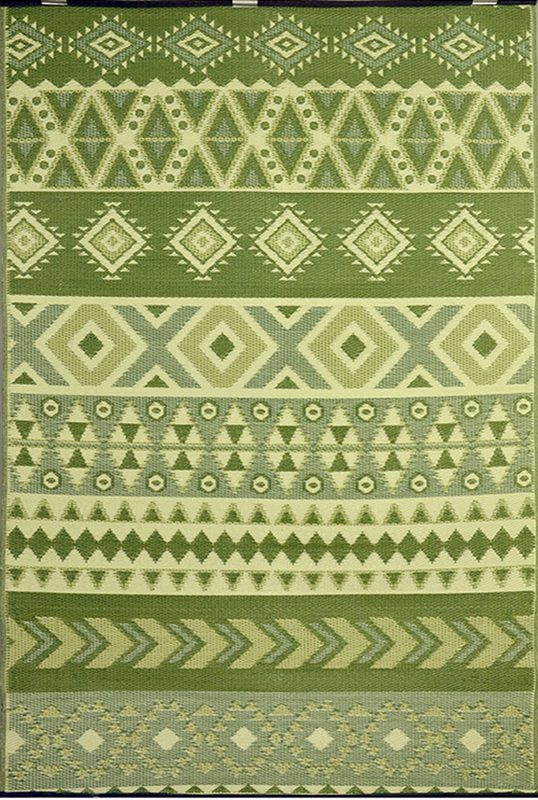 We have a large range of rugs that are soft to the touch, light weight, and fully reversible. These 100% recycled indoor/ outdoor rugs are UV protected to prevent colour fading or any damage caused by the sun and are resistant to moisture and mildew.